How about chutney instead of the regular poriyal from keerai? 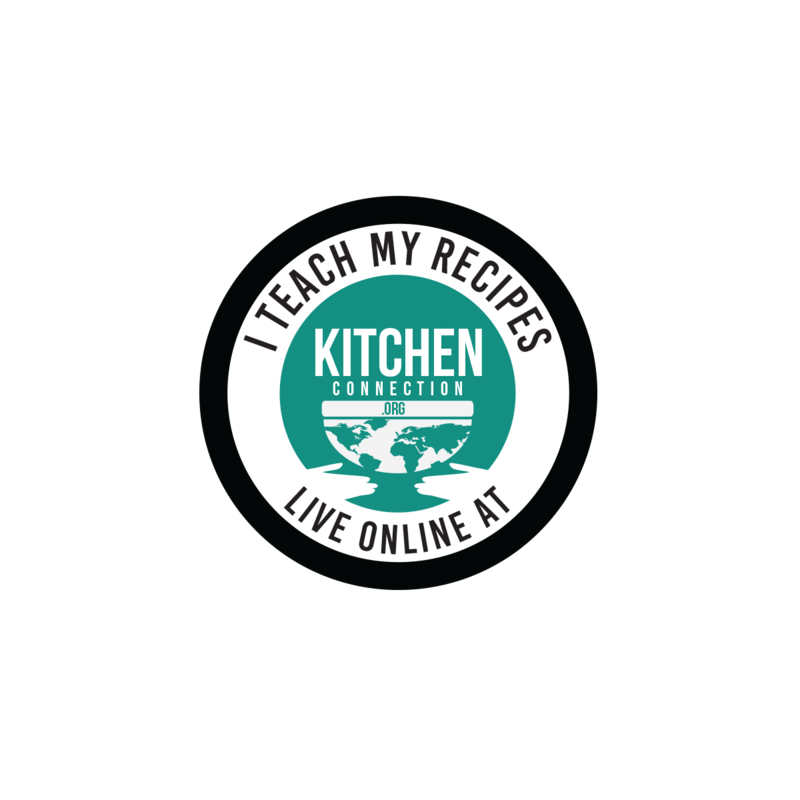 Ponnanganni keerai chutney is easy to make even with a little keerai. It goes well with idli, dosa and rice also. 1. Remove the leaves from the stem and wash them thoroughly. Drain the water completely and keep it aside. 2. Heat 2 tsp of oil in a pan, add urad dal and chana dal. Fry till they become golden in color. 3. Then add red chillies and fry for a minute. Switch off the flame, then add tamarind and fry again for few seconds. 4. Transfer this mixture into a plate and allow it to cool down completely. 5. 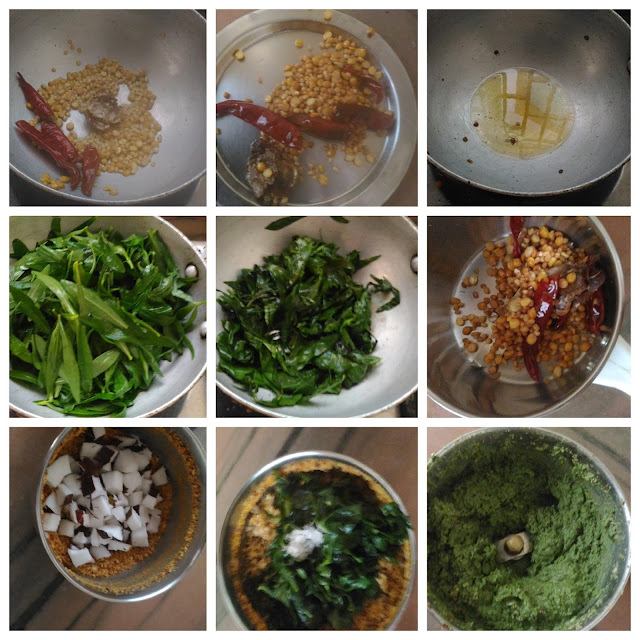 In the same pan, add ghee and fry the ponnanganni leaves till the color of the leaves go pale. Switch off the flame and allow it to cool down. 6. Grind the dal mixture (from 3) without water using a dry mixie jar. 7. Then add coconut and fried greens (from 5). Grind them into a paste using little water. Healthy and delicious Ponnaganni Keerai Chutney is ready to serve with Idli, Dosai and Rice. 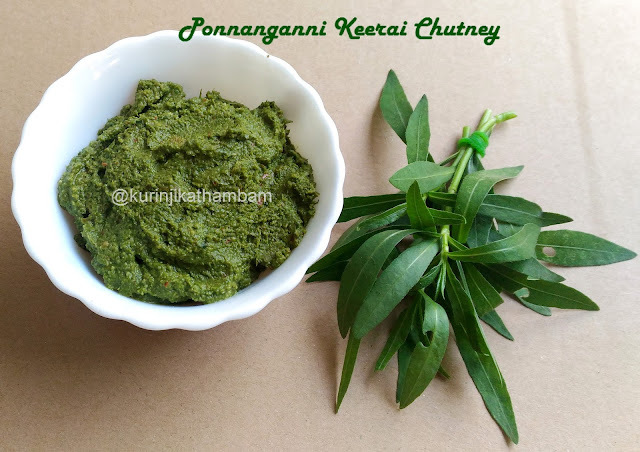 I usually make kootu with this keerai .... chutney sounds new to me .... will give it a try .... good recipe !!! @Alboni: Thanks dear. try and let me know the result.